If you missed the window for ordering a DVD of our Holiday Program, simply call WCET and place an order. The DVD cost is $15.00. The number for WCET: 669-3332. Old to You…New to US! All of the public schools in Michigan are operating under a budget created for the school year 2005. To make ends meet, we have reduced our operating budget by 40%. As a school, we have are going through drawers and closets at home and school to help make ends meet. 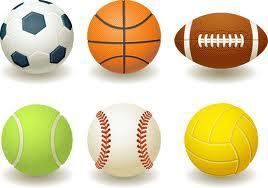 We are desperately in need of some items for our playground and classrooms. If you can donate any of these gently used materials to us, we would be SO APPRECIATIVE! DVD PLAYERS: FOR USE IN OUR CLASSROOMS TO PROJECT MEDIA PROJECTS TO THE PROJECTOR AND TV. CONSUMABLES such as KLEENEX, HAND SANITIZER and BAND AIDS. THANK YOU FOR ANY ITEMS YOU CAN DONATE! Your Old Stuff Can Be Our New Stuff! You may have heard that our school budget is squeaky tight…just like many of your home budgets. Even though it is 2011, we are operating on per student funding for the 2005 school year. We are doing more with less and spending more of our own money on consumable items like bandaids, hand sanitizer, pencils, pen, post it notes, and kleenex. If you would ever care to send in consumable items like those listed above, your child’s teacher would probably do somersaults of joy! DVD Players: Ours are burning out. We are in need of two to help teacher project their videos to the screen or tv. Tripod: We are need of two. We video tape lessons and review these with one another (teachers) and we also share these with students who are home sick for many days. 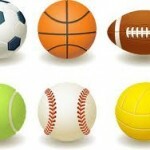 RECESS BALLS: Footballs, kick balls, soccer balls, basketballs. BALLS! 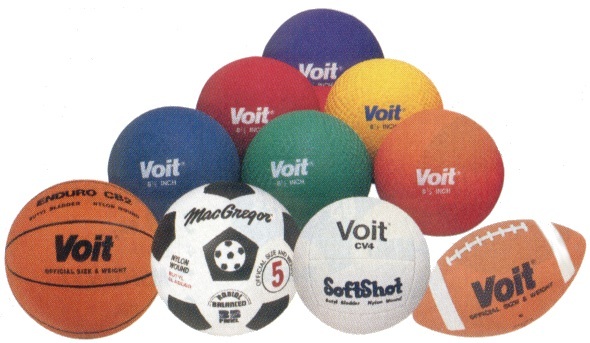 We need balls for our playgrounds so that our children are happy! Thank you for ANY ITEMS you can donate to help us during these tight times. Mrs. Woodring’s husband, Ira, serves as one our invaluable technology support life lines! He swept in to help me import portions of the holiday program DVD into i-movie. This enabled me to upload each grade to the blog for your viewing pleasure. Although this is not the same high quality as the DVD, it is yet another way that the performance can be enjoyed and shared with others. Students can be dropped off for the performance NO EARLIER than 6:30 pm. We ask this for safety and security reasons. There will not be supervision for children prior to 6:30, so it is critical that you follow these guidelines. Once you enter through Door K, there will be signs directing you to the correct room. 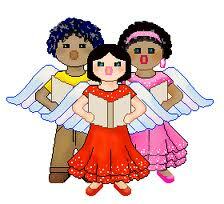 Grades 1,2 and 3 will be in the Choir Room. Grades PK, K, 4 & 5 will be in the Chapel Room. Because the church has adequate seating for everyone, the children will be able to watch the performance from reserved seating! At the end of the event, they will be dismissed to their classrooms for parent pick up. •NO FOOD OR DRINK is allowed in the church.